The Lawson Trust has donated £5,000,000 to Kent Community Foundation to set up a new grant-making Endowment Fund for local charities in Kent . The trust now wants to increase its support to local community groups, and has chosen Kent community Foundation to manage its new grant-making fund because of the foundation’s extensive networks and experience working within the local voluntary sector. 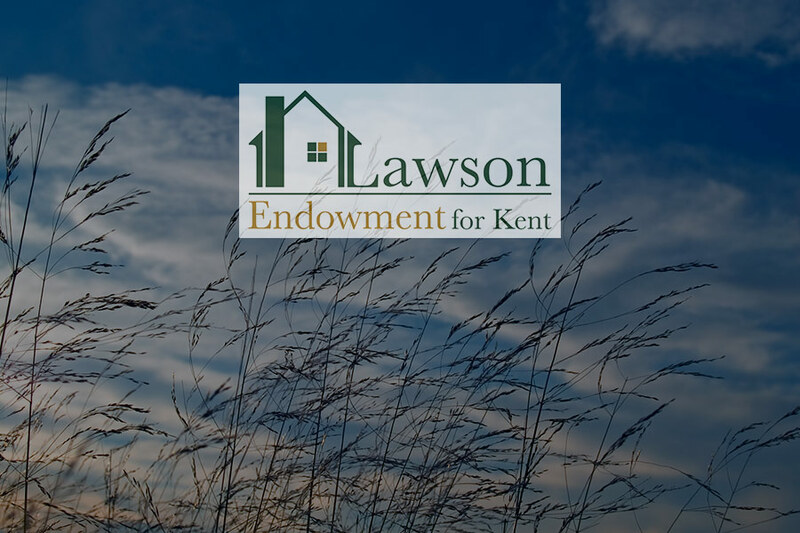 The new fund will be called the Lawson Endowment for Kent. Grants (typically up to £5,000) will be available to charities and community groups addressing genuine needs in the local community – for instance, those supporting socially isolated elderly people, creating opportunities for vulnerable families and young people or assisting those furthest from the workplace to find meaningful employment. Priority will be given to projects that engage local people, especially local volunteers. Given the provenance of the funds, projects relating to homelessness and/or housing will be particularly welcomed. Established in May 2001, KCF has distributed over £26 million in grants and now provides financial support to hundreds charities and deserving causes throughout the county each year- particularly small, local charities, where a modest sum of money can make a significant impact. The Foundation’s endowment funds now stand at over £16 million- more than doubling over the past 3 years. Employment, skills and enterprise (from a variety of training schemes, including woodland management, mechanics and boat-building, to supporting social enterprises – and specifically supporting those furthest from the workforce; such as offenders, people with mental health issues, those with disabilities) along the pathway into work.